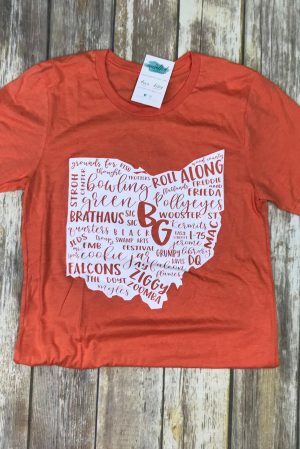 Home / Shop / Graphic Tees / State Tees / Buffalo Plaid Script OHIO sweatshirt. 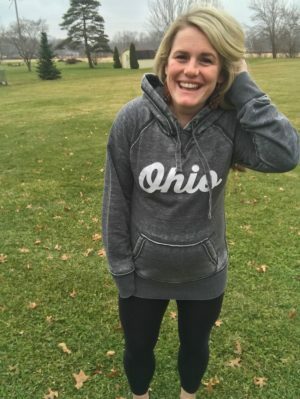 If you are in the market for the comfiest sweatshirt around--look no further! 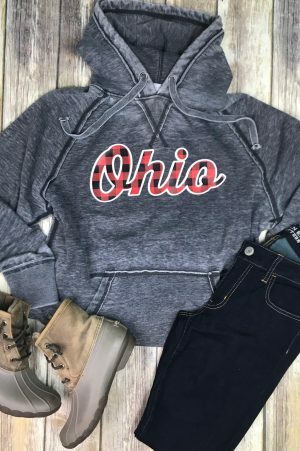 Represent your favorite state & team, with this unique buffalo script OHIO sweatshirt. 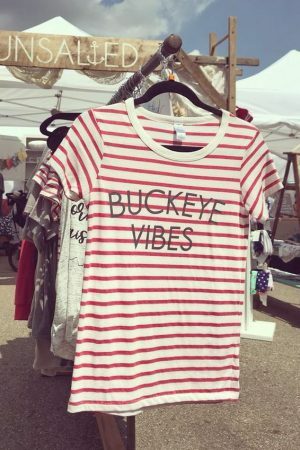 Perfect for the winter months, along with the breezy evenings year round.